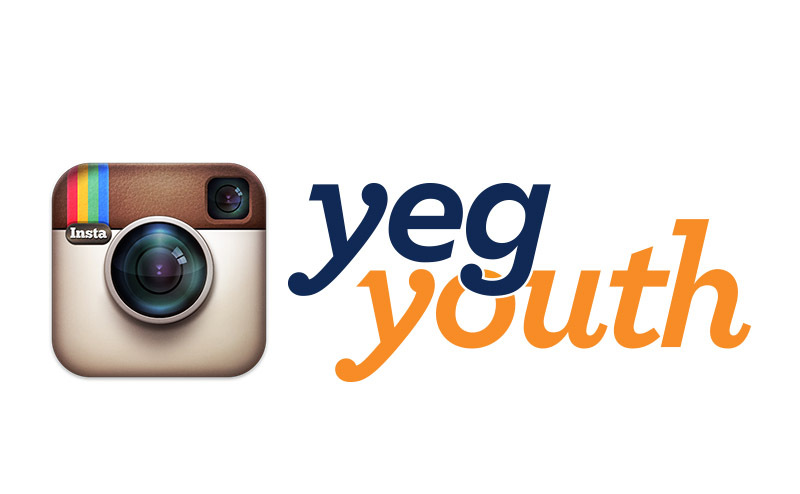 The YEGyouth 124 Street Youth Drop-In is a community partnership initiative between the 124 Street Drop-In Association and the City. This youth-driven program provides a positive, fun and skill-building environment for Inglewood, Westmount, Prince Charles and other surrounding areas. Our programs are for youth aged 12 to 17-years-old. YEGyouth 124 Drop-In is a chance for any youth to positively engage with their community through free drop in, special events, skills courses and volunteer opportunities. 124 Drop-In runs Mondays and Wednesdays from 4-7pm at Inglewood School (12515 116 Avenue). No permission forms or advance notice is needed.